Matrix Properties offers the area’s highest quality apartments. From unique building designs based on site and location to on-site management and maintenance services, Matrix Properties apartment complexes are one-of-a-kind. 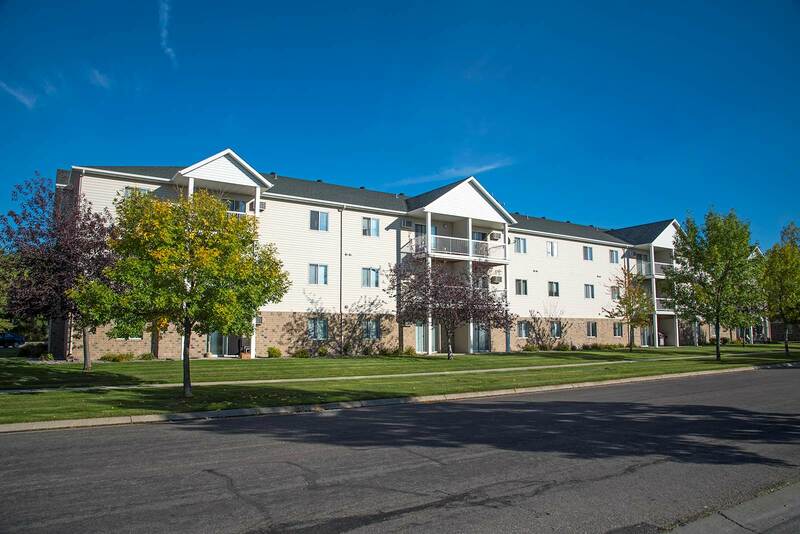 All complexes are conveniently located close to neighborhood parks and shopping. Residents enjoy heated underground parking, detached garages, secure building access and all the amenities of a first-class home. Looking for freedom from yard care and homeowner maintenance? Situated next to Stonebridge Park, Stonebridge sets the standard in luxury living. 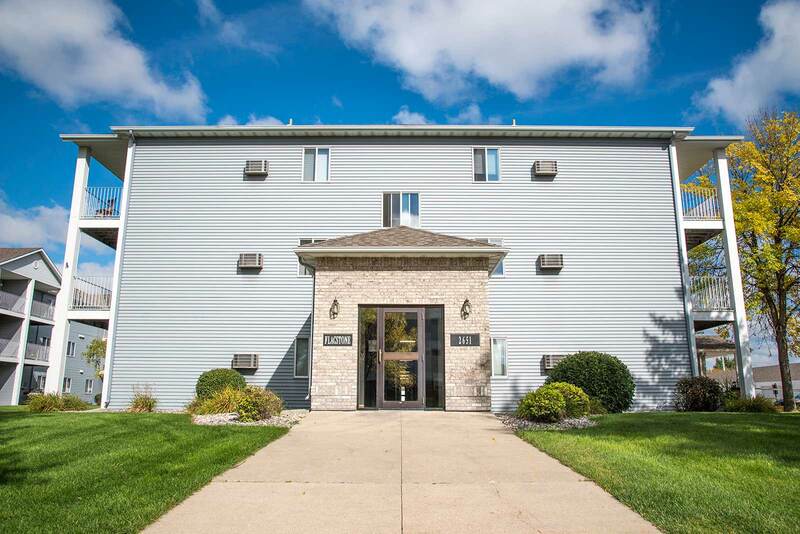 Easy access to I-29 and I-94, West Acres Shopping Center, fine dining, area grocers, and entertainment. 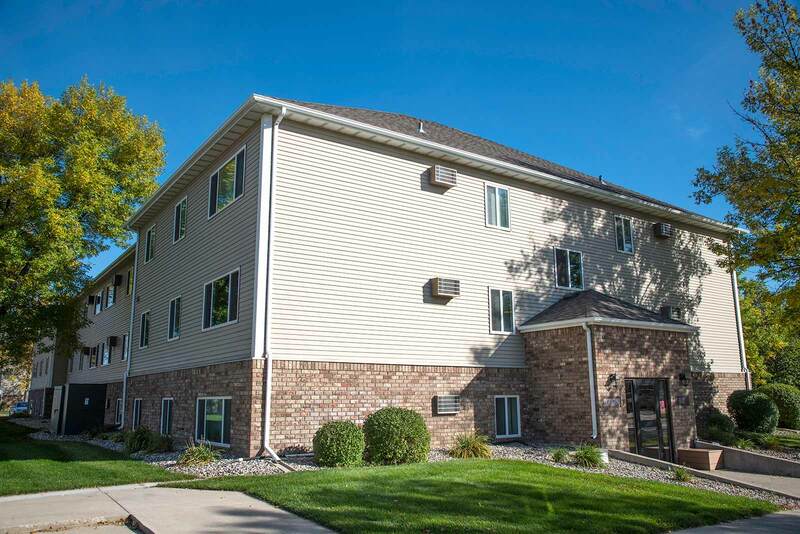 Prime location south of 32nd avenue across from Essentia Health. 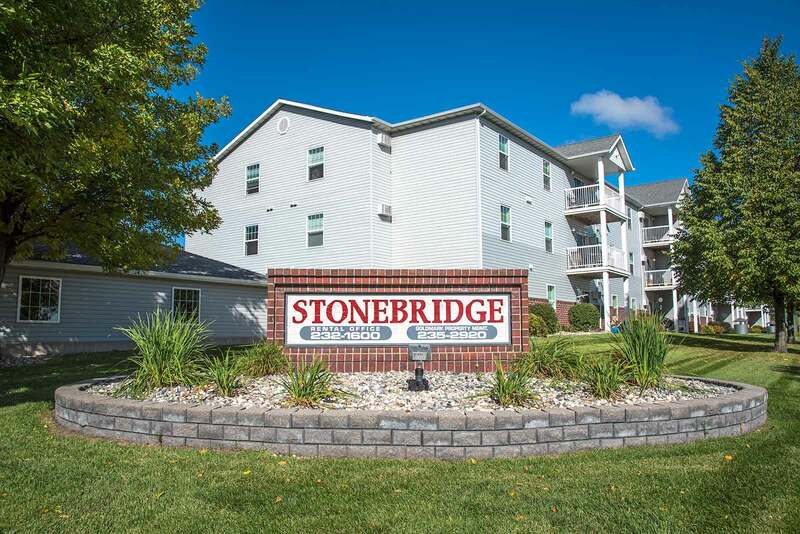 Professionally landscaped complex located in quiet residential Stonebridge Farms with neighborhood park and quick access to I-29. 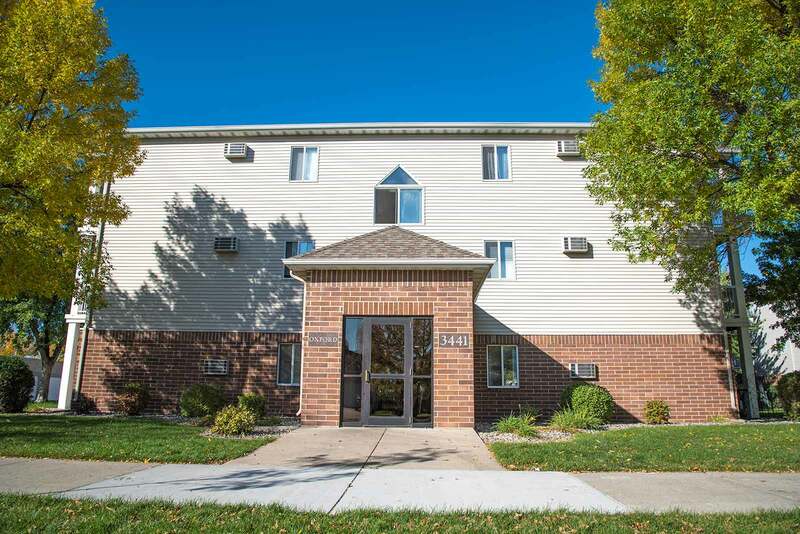 This three-building complex is located in a prime location off 32nd Avenue South and is adjacent to Sanford Southpointe Clinic. Close to running and bike trails with ample green space, this complex is two blocks east of Sanford Southpointe Clinic. Develops the highest quality commercial properties, creating exceptional business opportunities and advantages for clients to equip them with success.